In the spring of 2000, a group of concerned community leaders initiated community discussions regarding the rise in drug, tobacco and alcohol use, and well as criminal mischief among local young people. 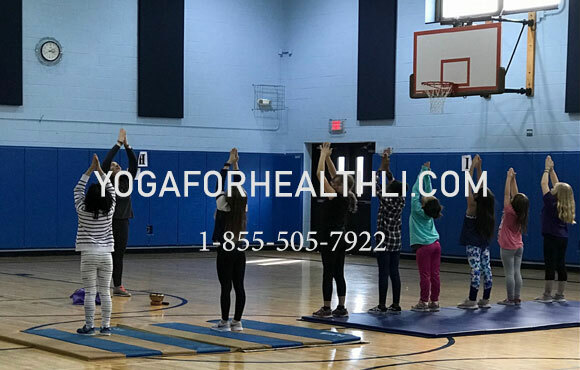 These concerns, coupled with the increase in youth crime and gang-related activities in nearby Suffolk County communities, prompted a desire for youth based programs which offer an alternative to involvement in risk-taking behaviors, emphasize violence prevention and diversity tolerance, and encourage civic pride and personal responsibility. The lack of activities which met the diverse needs of local youth coupled with the absence of a safe, well-supervised environment where teens could meet increased the risk of teen drug and alcohol use, as well as involvement in criminal mischief and gang-like activities. Local residents felt that one of the ways to encourage positive behavior choices among local teens was to create a safe, well-supervised place for youth and other residents to meet and develop healthy relationships. In March of 2000, Moriches Community Center was incorporated, and Anthony Parlato III and Kathleen Johnson were named Co-Executive Directors. Sadly, in 2013 Anthony passed away unexpectedly, but Moriches Community Center continues to grow and thrive under the leadership of Executive Director, Kathleen Johnson. 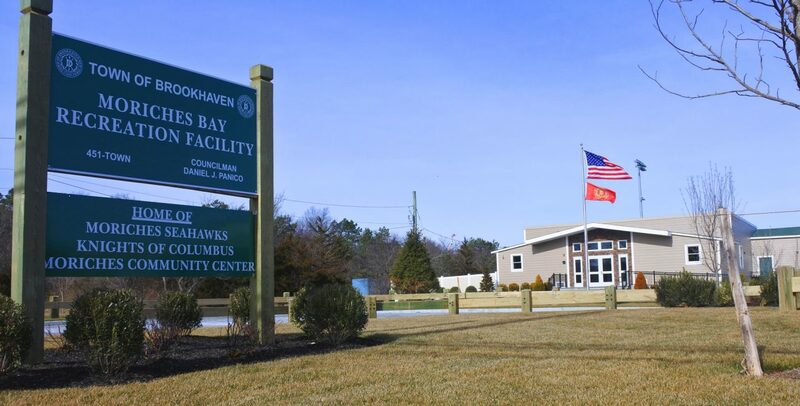 Most recently, thanks to an agreement with the Town of Brookhaven, Moriches Community Center now has a permanent home at the newly renovated Moriches Bay Recreation Center! 313 Frowein Road, Center Moriches, NY. If you are looking for a way to get involved in your town, you can help support the Moriches Community Center with a donation, or you can volunteer!